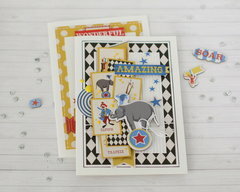 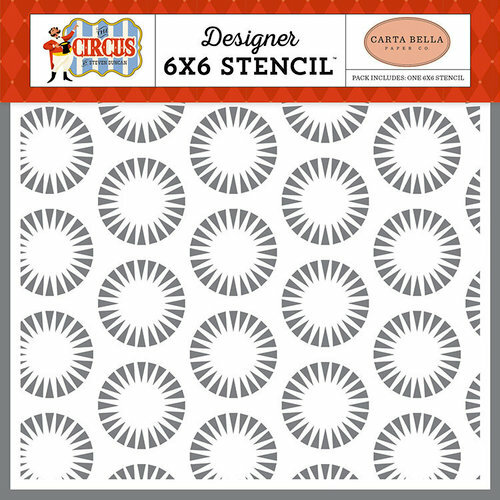 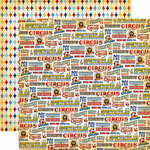 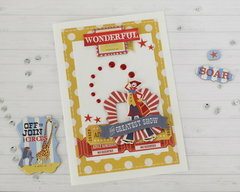 Add the spotlight of the center ring to your projects with the Circus Starburst Stencil from the Circus Collection designed by Steven Duncan. 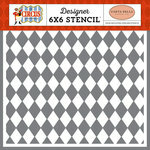 The included 6" x 6" stencil can be used with your favorite inks, paints and texture mediums (each sold separately). 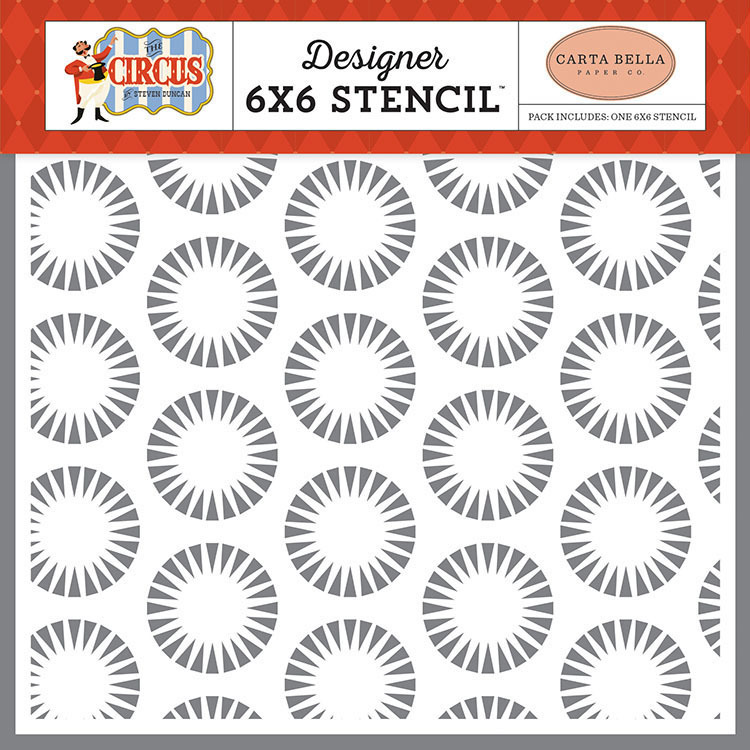 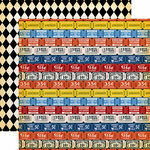 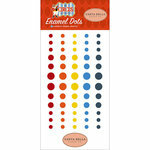 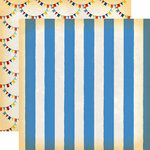 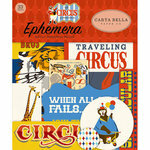 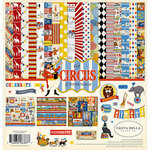 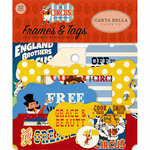 The stencil is by Carta Bella Paper and is made in the USA.